When I’m trying to procrastinate I do what a lot of people do and that’s browse Reddit. There’s a thread where various teenagers are posting what is the biggest current problem they are facing, and adults are responding with why it’s not a big deal. As I read it, I was struck by the feeling that these anxious, stressed-out kids are doing exactly what we told them to do. Here at Nostrikethat Industries, we are focused on solutions, not problems. 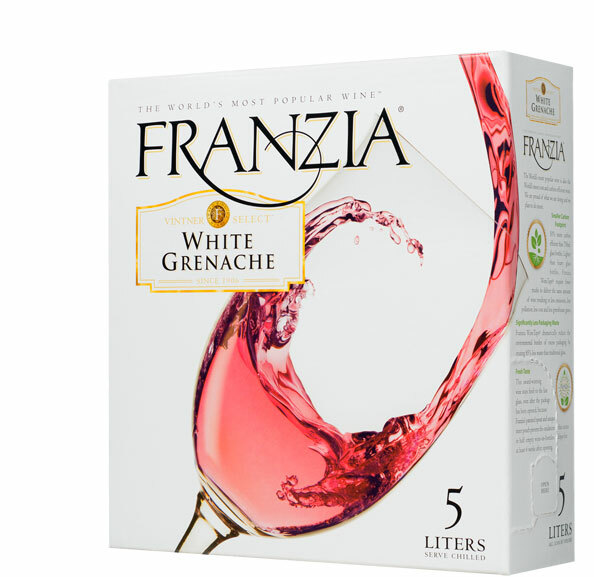 Also, wine in a box. We focus on that a lot. Because this is the Internet, I get to be an expert despite the lack of any formal training, aptitude, or even real intelligence. By the way kids, that was lesson 1. Here are my recommendations for the teens of today. Cures: anxiety. Also treats (but does not cure) “I don’t know what I want to be when I grow up” syndrome. One time I bought vinyl siding for my house because I really liked the door to door sales guy that showed up and I was afraid to say no. He even had that little kit where he poured the water through the vinyl beads and everything! I’m not sure I remember what that was supposed to prove, but it was impressive at the time. It turned out we could neither afford vinyl siding, nor did we really need it so through a little loophole called “both homeowners needed to sign the contract” we escaped sans siding. Years later, I somewhat accidentally found myself in technology sales. I learned a lot, mostly about how hard it is to sell things for a living. I also learned how to take rejection and get on with my life. I’m no longer in sales, but I am no longer afraid of sales people, either. 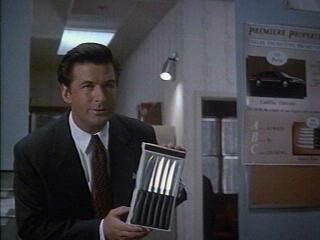 First prize is a Cadillac el Dorado, second prize is a set of steak knives, third prize is you’re fired. For reasons unknown, one year when I was maybe 13 I signed up to be a camp counselor at vacation bible school. I have a younger brother so I thought I was prepared for dealing with little kids, but being around a bunch of 6 year olds making macaroni art and making animal noises during the Noah’s Ark song was awesome. Except for snack time: when they want their juice and crackers, they want it now. Little kids have a refreshingly simple outlook on life. Most of it occurs over their head, so unless there are cookies up there it’s not worth worrying about. As long as there are legs to hug, grass to roll in, and friends to chase everything is pretty amazing. And little kids are so excited to do things! Maybe it’s only for five minutes, but man what a five minutes! We live in an time where, thanks to technology, the barrier to entry for so many things is so very low. Don’t wait to go to film school, start shooting movies now with your cell phone. Don’t go to college and study theater, just make machinima with Minecraft. Teach yourself to code. Write horrible blog posts. You don’t have to go to college. There are no gate-keepers holding you back. Go. Create. Express yourself. Of course it will be bad. You don’t get to good until you go through a lot of bad. One of the best comments in the Reddit thread was “Teenagers’ problems are just adult problems without perspective.” I get it, kids are kids, and the point of being a teenager is to have these kinds of problems. I still wonder how many of our children are this way because we made it so. We wanted our children to be “team players” and “achievers”, so we made them play half a dozen sports so they could achieve trophies and medals, but now they don’t know have to have unscheduled fun. We’ve taken away or neutered rites of passage except going to college, and so many our children are obsessed with this one at a time where the average cost of a college education at an in-state public university is almost $20,000 for residents, despite the overwhelming evidence that the world needs welders and mechanics. We’ve made it so our children cannot leave our sight without us, and we have given them cell phones so that when they do we’re never more than two swipes away. Somehow, we’re surprised when they’re so comfortable around us that they move back in and never leave. As parents, we are conditioned to sign our kids up for classes: art classes and music classes and SAT prep classes ad nauseum because if there’s something you want to do, there’s a class you should take first. Unless that something is “live your life”, because there’s no prep class for that. Have any more recommendations for the teens of today? Leave a comment! They also need to pull up their pants.